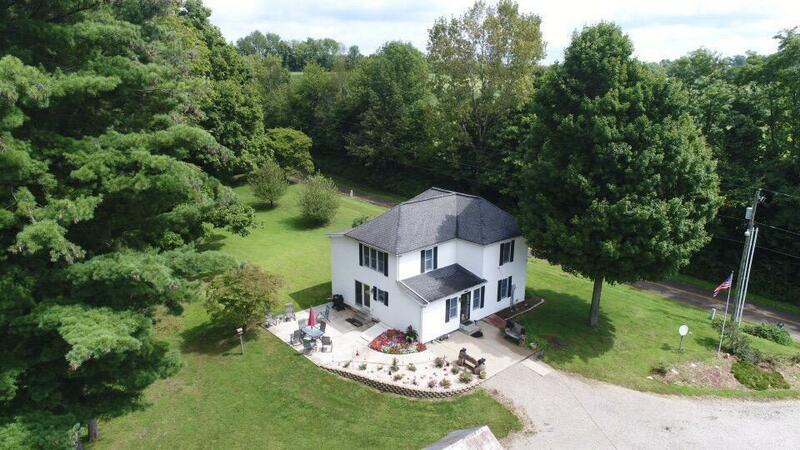 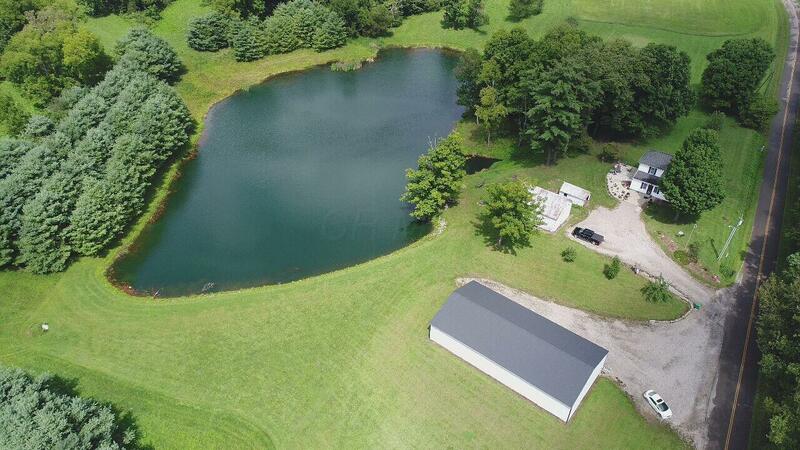 Just under 54 acres of beautiful property including a three acre stocked pond, mature trees, plenty of wildlife for the hunting, three car detached garage, out building and picturesque landscape. 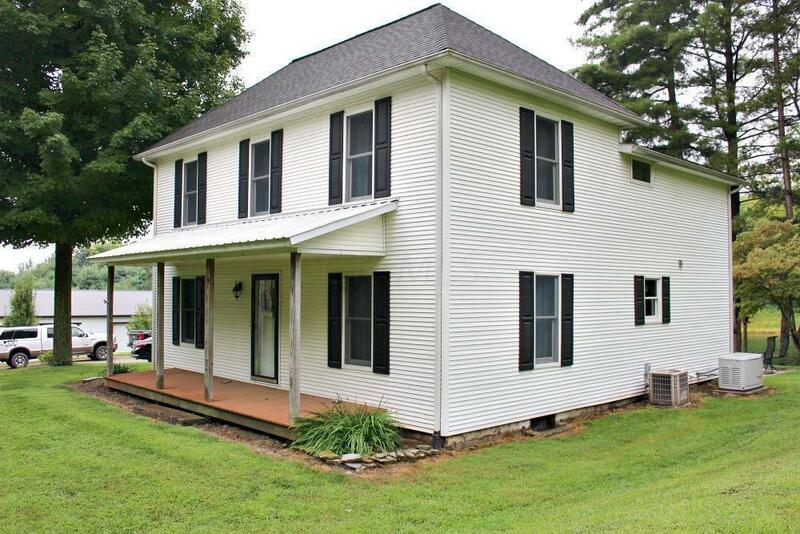 The 1900 year built home was completely remodeled in 1999 featuring a large kitchen, two bath (one up and one down)three large bedrooms and plenty of living space on the main level. 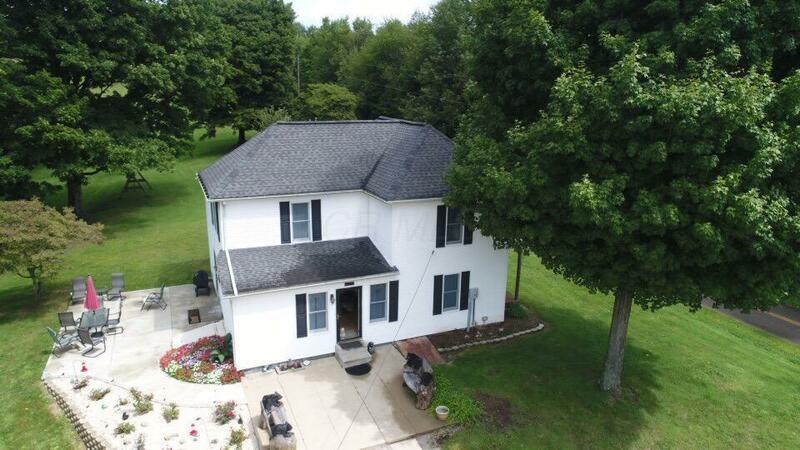 Located in the countryside of Glenford with easy commute to Newark, Columbus and Zanesville.